The Barn Owl was once considered the most widely-distributed land bird in the world being present on every continent except Antarctica. However, the advent of DNA sequencing has resulted in extensive re-classification and many Barn Owl subspecies are now considered to be species in their own right. For example the American subspecies of Barn Owl Tyto alba pratincola has become the American Barn Owl Tyto furcata. Instead of there being 1 species (‘Barn Owl’) with a world distribution separated into 36 subspecies, the species ‘Barn Owl’ now has just 10 subspecies covering Europe, Africa, Arabia, India and Asia southeast to Java. The subspecies we have here in the UK (Tyto alba alba) is restricted to western and southern Europe and north Africa (from Scotland to Morocco and from Portugal to Greece). The darker subspecies Tyto alba guttata mainly occurs in central and eastern Europe although individuals have been found across Europe to the Iberian peninsula and in the UK where they freely interbreed with ‘our’ white-breasted Tyto alba alba. View the current Live UK Barn Owl Distribution Map showing all records reported by the public since May 2013. All Barn Owl sightings; dead or alive, current or historic, single or multiple observations. 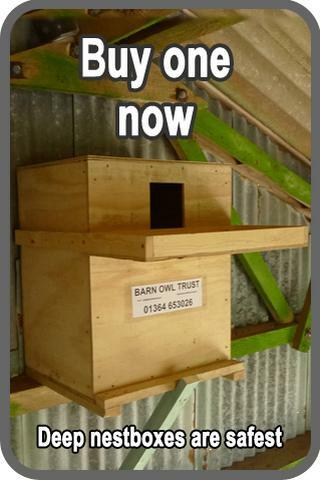 All Barn Owl roost and/or nest sites; current or historic. A huge undertaking, the British Trust for Ornithology Bird Atlas mapped 500 bird species recorded in Britain, in both winter and summer. The maps show changes in distribution and abundance from 1968 to 2011. Many thanks to the BTO for allowing us to reproduce the map below. Read more about the current UK Barn Owl population. The most detailed large-scale Barn Owl surveys carried out in the UK, were the Devon Barn Owl Surveys (1993, 2003 and 2013) and Cornwall Barn Owl Surveys (1994 and 2004). Together these give a very good impression of distribution on the southwest peninsula. Although rare, the species is well distributed. It is generally absent from uplands, urban areas, and major road corridors. The combined 2003-04 population estimate for the two counties was 620 to 830 pairs (approx. 15-20% of the UK population at the time). 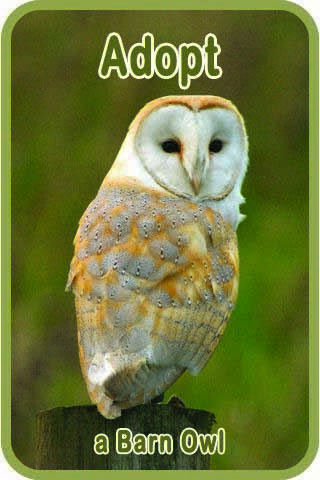 A 2013 distribution map for Devon is available in the Devon Barn Owl Survey 2013 report. Current UK Population provides the latest figures from independent monitoring groups across the UK. Past UK Population provides historic estimates and outlines the reasons behind Barn Owl decline. 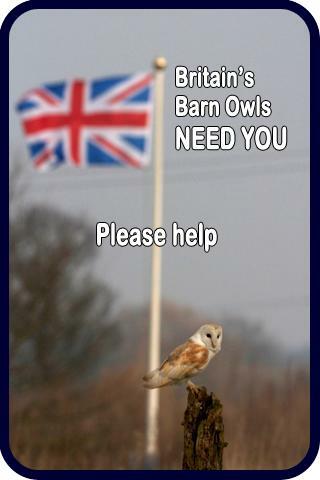 Please go to the UK On-line Barn Owl Survey to report your wild Barn Owl sightings.